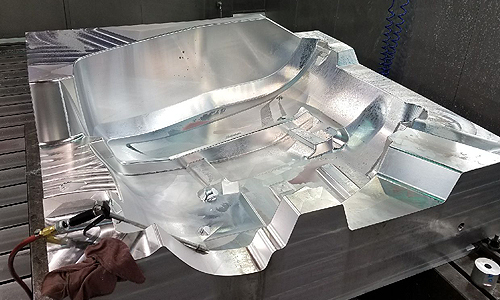 Because of our unique, large machining capabilities and polishing in-house, UPE can machine large molds and other parts related to the plastic industry. 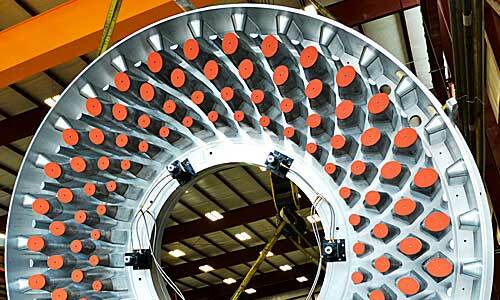 We can normally program and machine from your models or we can use our engineering skills to create new ones. We have been building molds for the corrugated pipe industry for many years, and with our large, 5 axis machines, no molds are too large for UPE to handle.